Let me preface all of this by saying that I’m not a particularly big fan of Kanye West. I don’t like his music, I don’t like his celebrity and I don’t like most of his muddled rhetoric. I mean, the guy wore a MAGA hat and a Kaepernick sweater recently. That’s about as muddled of a message as you can have. But I will say that I at least respect West’s willingness to go against the grain of Hollywood elitism. It seems like what’s in vogue for Hollywood is to bash Trump incessantly over anything and everything. To his credit, West has refused to participate in that Hollywood elitist trend. West took that message to, of all places, “Saturday Night Live” where he performed. Of note, SNL has become a haven of far-left Trump bashing. 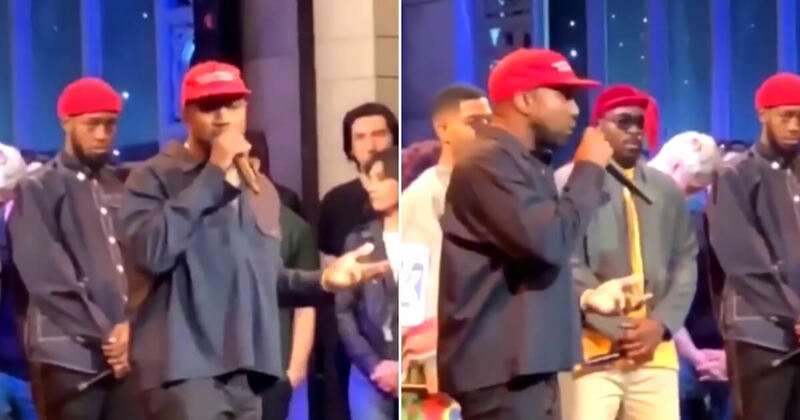 After performing his song “Ghost Town” at the end of the Season 44 premiere of SNL, West took some time to address the harassment he received for daring to wear his MAGA hat on the show. “They bullied me backstage. They said, ‘don’t go out there with that hat on. They bullied me backstage. They bullied me! And then they say I’m in a sunken place,” West said in his closing monologue. “A sunken place” is a reference to the hit movie “Get Out,” and without spoiling the the movie too much, it insinuates that West has been embedded with a white person’s brain. “You want to see the sunken place? Okay, I’ma listen to ya’ll now — or I’ma put my Superman cape on, cuz this means you can’t tell me what to do. Follow your heart and stop following your mind. That’s how we’re controlled. That’s how we’re programmed. If you want the world to move forward, try love,” West continued. Again, I’m not a fan of West. But his message is in stark contrast with some of the vitriol and hatred permeating from Hollywood since Trump became president. West deserves credit where it’s due. NBC eventually cut the feed to the show. I’d like to believe that it was due strictly to time restraints, but the cynic in me wonders if West’s message was ruffling some far-left feathers. Just because the cameras were off, however, doesn’t mean West’s message stopped there. “I wanna cry right now, black man in America, supposed to keep what you feel inside right now,” West continued. Comedian Chris Rock kept his camera rolling and shared the video via an Instagram story. As far as Trump being accused of being a racist? 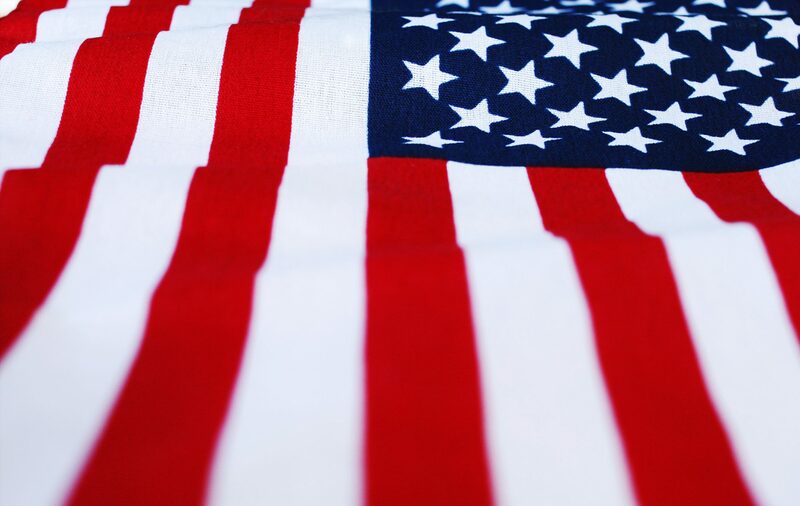 “Well, uh, if I was concerned about racism I would’ve moved out of America a long time ago,” West said. But perhaps West’s most noteworthy moment came when he pushed for “dialogue, and not a diatribe.” Politics in 2018 are so incredibly divisive and polarizing, with neither side wanting to give an inch or even hear each other out. I may not like Kanye West much at all. But fair is fair, and West’s message on SNL exposes the hateful underbelly of the far-left. He was bullied because of his hat? All the while trying to promote a message of being inclusive and understanding? That alone should tell you everything you ever needed to know about the far left.